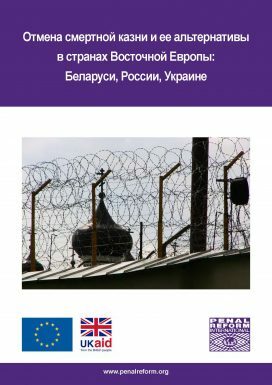 This research paper focuses on the application of the death penalty and its alternative sanction in three countries of Eastern Europe: the Republic of Belarus, the Russian Federation and Ukraine. Its aim is to provide up-to-date information about the laws and practices relating to the application of the death penalty in this region, including an analysis of the alternative sanctions to the death penalty and whether they reflect international human rights standards and norms. This report takes a country-by-country approach to addressing the abolition of death penalty and exploring the alternative sanctions available.